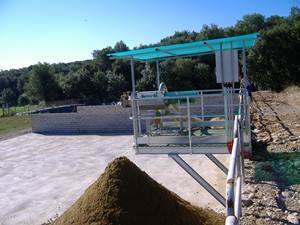 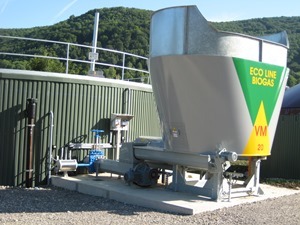 Automatic sequential rotary valve gas mixing of digesters is a well proven robust method of mixing digesters with solids up to 15%. 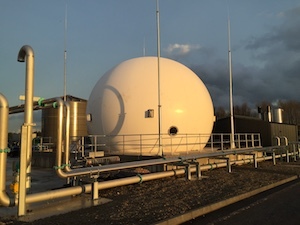 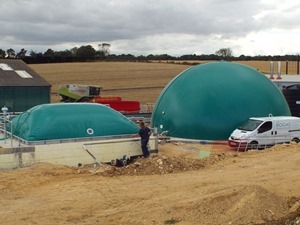 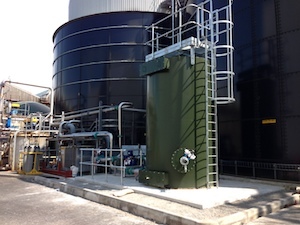 Gas is taken off the top of the digester and pressurised by a gas booster. 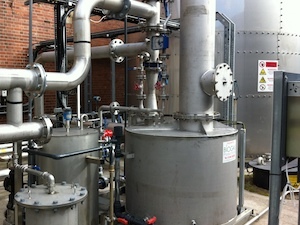 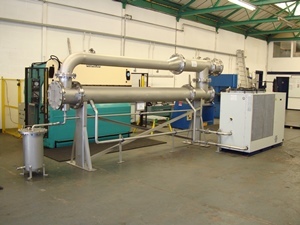 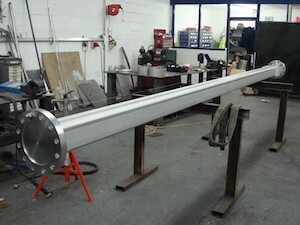 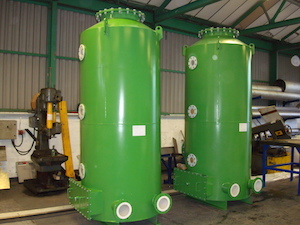 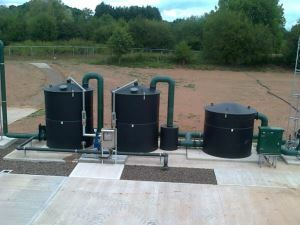 The gas is delivered sequentially by the rotary valve through a series of pipes into the base of the digester. 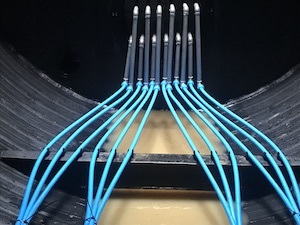 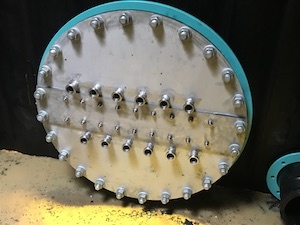 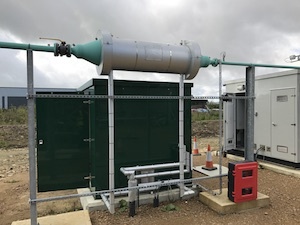 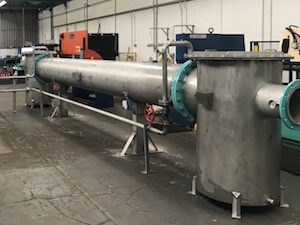 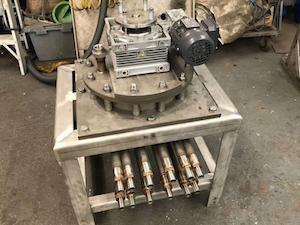 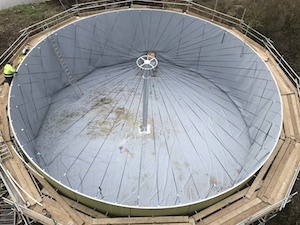 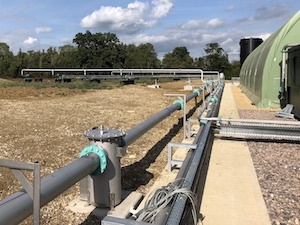 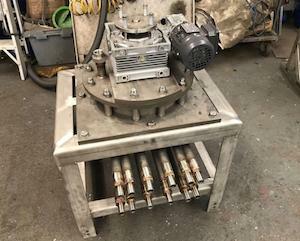 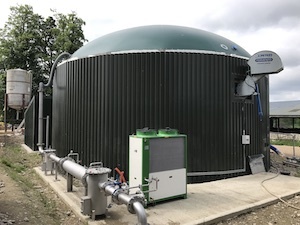 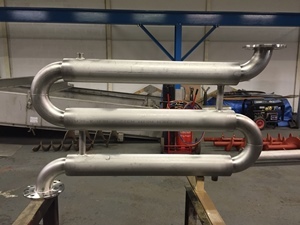 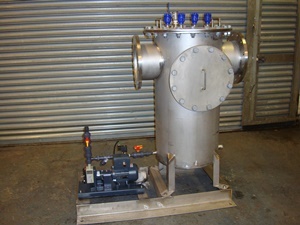 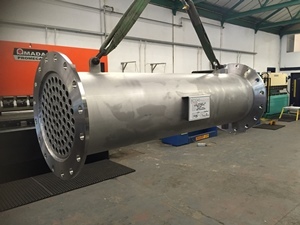 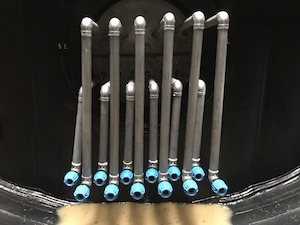 The gas booster and rotary valve absorb only 2kW of electricity and the rising gas bubbles have a benefit of breaking up and stopping crusts forming on the surface of the digester contents.